Mumbai: The festive season if here! The perfect time to celebrate, with a wide range of jewellery to dazzle at every occasion starting from now to Karva Chauth, Dhanteras and Diwali. ORRA is with you every step of the way, with diamonds crafted for maximum brilliance and a multitude of designs. While the focus of this year is necklaces and bangles, one can also from a stunning collection of bracelets, rings, earrings and more. 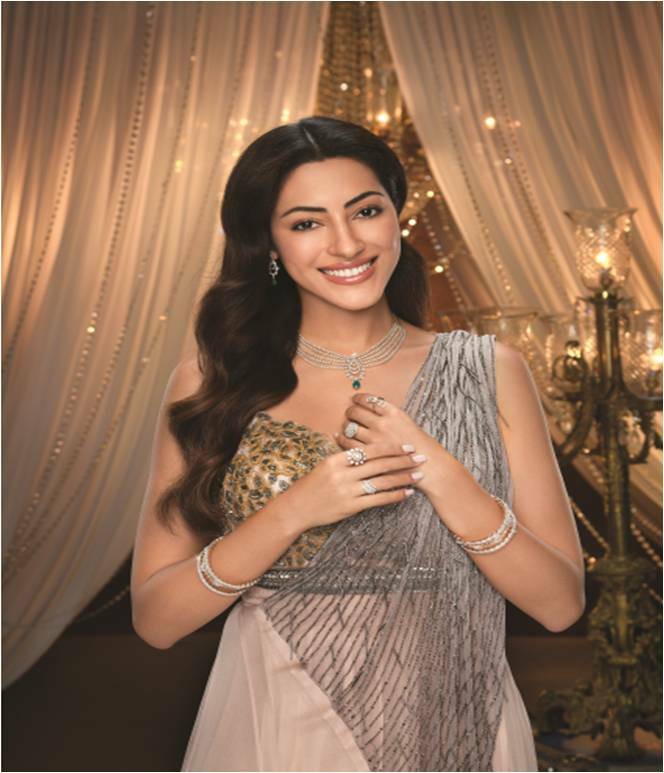 ORRA’s recently introduced collections including its Falaq collection which comprises of a range of diamond studded bridal necklace sets in rose, white and yellow gold, where in the sparkling stars are symbolized by scattered diamonds, fine gold elements represent the sunlight and the diamond motifs signify the moonlight. Beautiful patterns of flower petals, leaves, paisleys, peacock feathers, etc. in diamonds, encrusted with red and green gemstones, add to the brilliance of the jewels. ORRA offers all the more reason to sparkle this festive season with up to 20% off on purchase of all diamond jewellery. ORRA also has exciting discounts on gold jewellery including flat 25% off on making charges of 22k gold jewellery and 0% deduction on old gold jewellery exchange. Next article Honda GRAZIA crosses 2 Lac+ Sales Mark! Honda GRAZIA crosses 2 Lac+ Sales Mark!